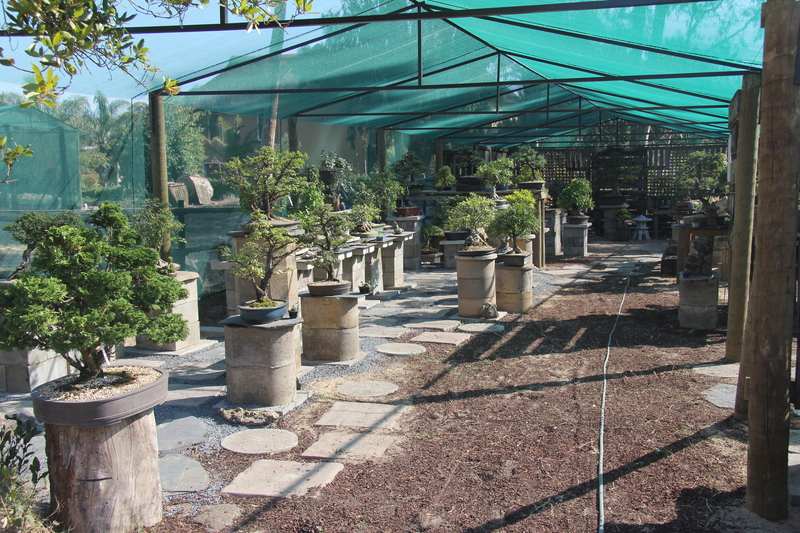 Welcome to Stone Lantern Bonsai Nursery, Joostenberg Vlakte, Kraaifontein, South Africa! Thank you for visiting our Internet site. 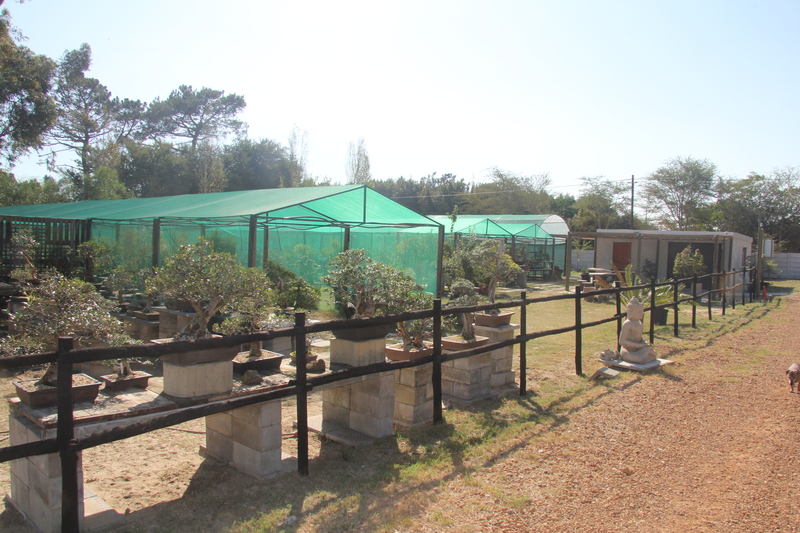 Stone Lantern is a Bonsai Nursery based in Joostenberg Vlakte, Kraaifontein, Cape Town. We stock a wide range of Bonsai, pots, wire, accessories and tools. Wednesday to Saturday from 09:00 till 16:00 and Sunday from 10:00 untill 14:00. We are closed on Mondays and Tuesdays. You can reach us at 0833750446. The nursery moved to 32 Owl street, Joostenberg Vlakte, Kraaifontein. We are looking forward to hearing from you. To send us an email, look for the grey CONTACT US tab in the bottom right hand corner and click on it. You can also contact us on facebook at Stone Lantern Bonsai Nursery to see more events and photo’s. If you are not familiar with our company and your first contact with us is online we would be pleased to hear from you! Please let us know what your needs and questions are, we will be more than happy to help.